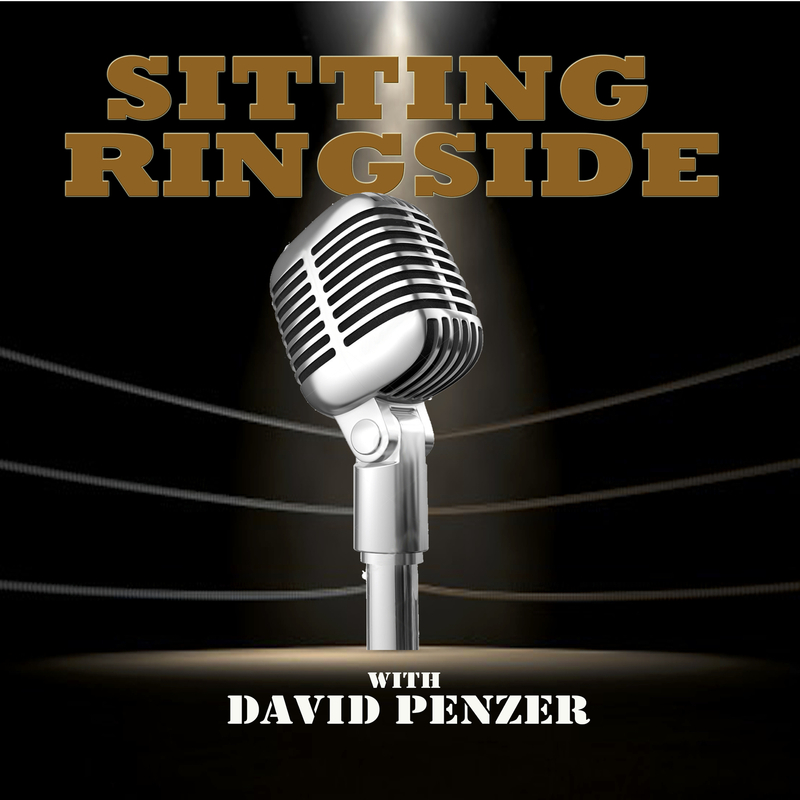 This week on Sitting Ringside, David Penzer is joined by his friend and his favorite pro wrestler of all time, the legendary Terry Funk. If he hasn’t done it all, he’s certainly seen it all. He’s held championships all over the world and worked with the best of the best over his career which has spanned over six decades and is still going today. Penzer and The Funker sit down for a candid conversation about his favorite moments of his Hall of Fame career, who his favorite opponents and and where his favorite territories were, his feuds and relationships with Dusty Rhodes, Ric Flair, Jack Brisco, and Harley Race, the current state of wrestling, how his promos came together, working death matches in Japan, ECW, WCW, the WWE, his movie career which included “Road House” and “Over The Top,” how acting differs from wrestling, and so much more. 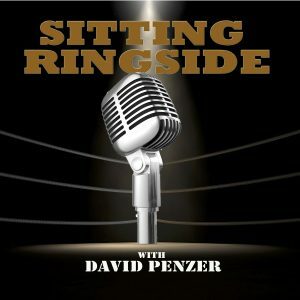 The Funker doesn’t make many podcast appearances and you can tell the mutual respect and friendship that he and Penzer have for each other in this week’s episode of Sitting Ringside! 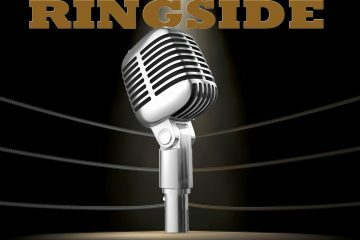 This episode of Sitting Ringside is brought to you by Vivid Seats. Vivid Seats is an online event ticket marketplace dedicated to providing fans of live entertainment with experiences that last a lifetime. Go to the App Store or Google Play and download the Vivid Seats app. Enter promo code INFLUENCE to receive 10% off your first purchase with Vivid Seats.